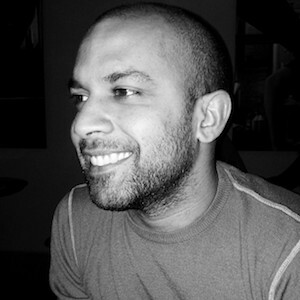 Ashvin de Vos is an architect, educator and design activist. He is director at Variant Office, a South London based Architecture and Planning practice. His ongoing interest in the issues surrounding housing in London has led to projects such as the Cressingham Gardens People’s Plan; a community led response to the proposed demolition of an award winning South London housing estate. Internationally, he has worked in partnership with UNICEF, the Japanese Government and the Government of Sri Lanka to develop community led strategies for schools in the province of Mannar, Sri Lanka. He is a firm believer in the value of soft infrastructure as a driver for bricks and mortar development, rather than the other way around. Regeneration: urban renewal or social cleansing?